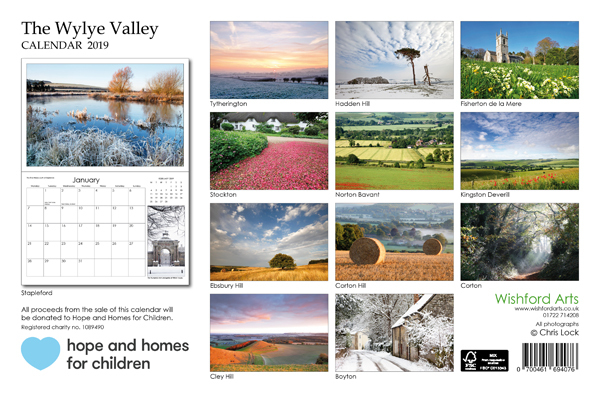 Many thanks to all those who purchased a copy of the 2019 Wylye Valley Calendar. With all of the proceeds now transferred to Hope and Homes for Children (registered charity no. 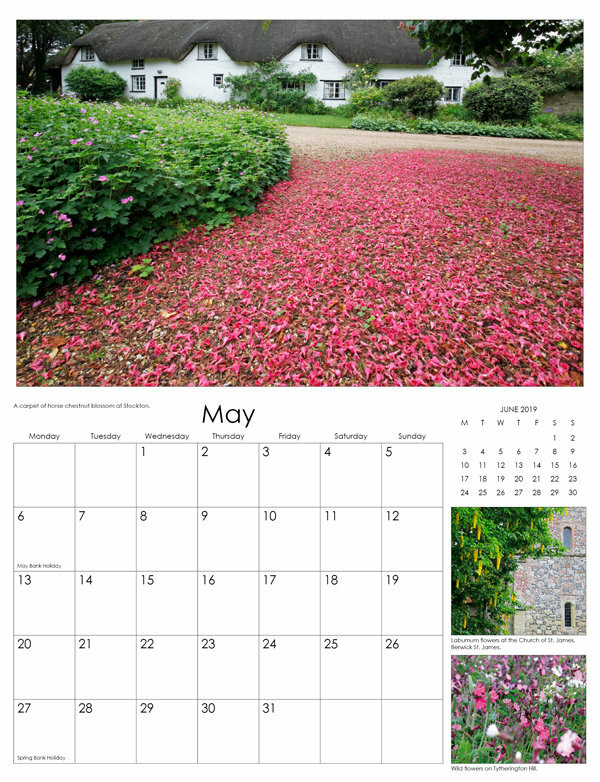 1089490), the calendar has raised £4,078 for this fantastic charity. Click on this link to read more about Hope and Homes for Children. 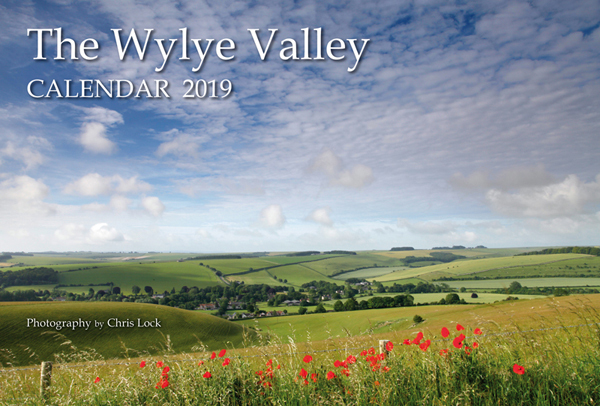 If anyone who would like a copy and wasn't able to get hold of one, please give me a call on 07980 766197 or get in touch via the contact page.